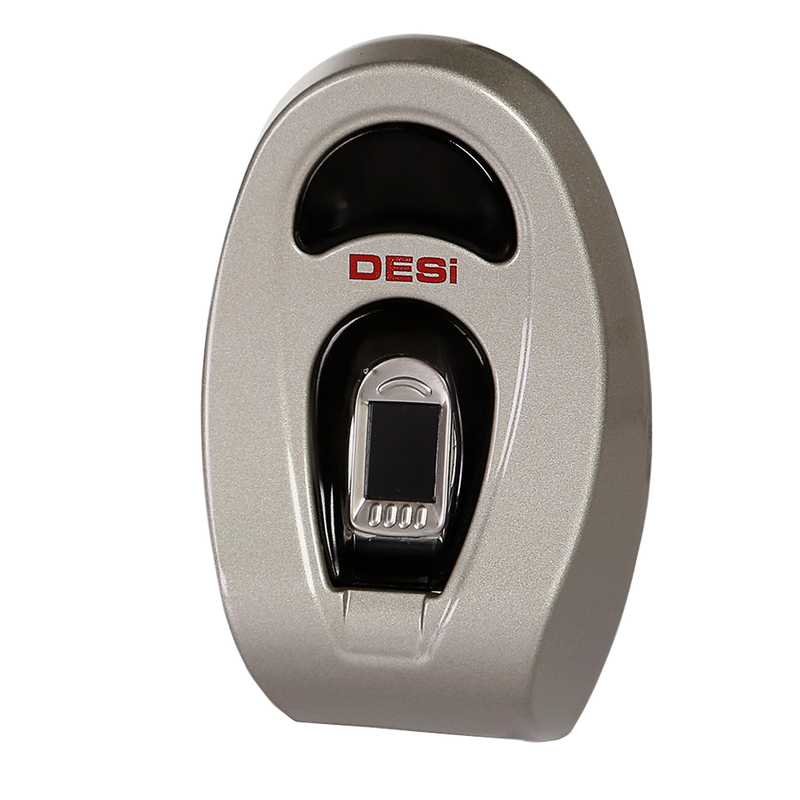 DESi Utopic 2 can be easily installed to your door with its completely wireless and AA Alkaline battery operated structure. 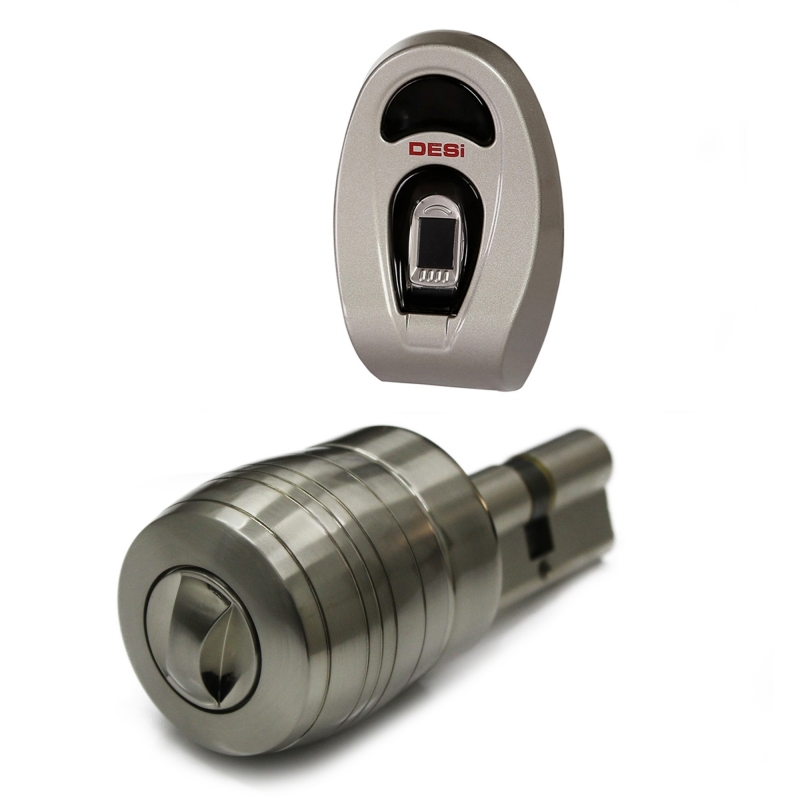 Utopic 2 can fully lock/unlock your door and even pulls latch after unlocking. 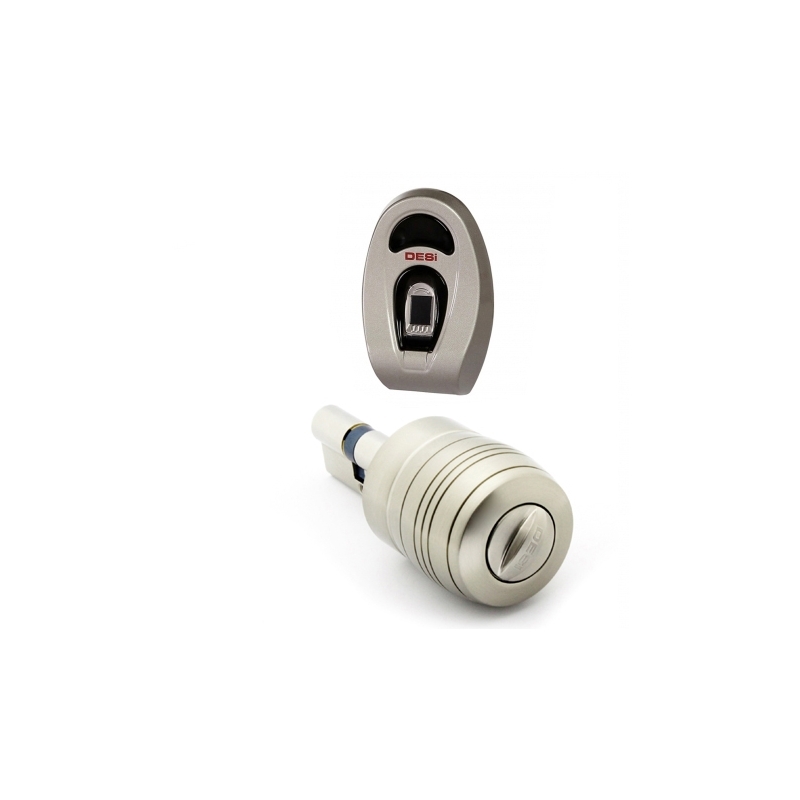 Utopic 2 offers you comfort and safety with its advanced features and high technology. 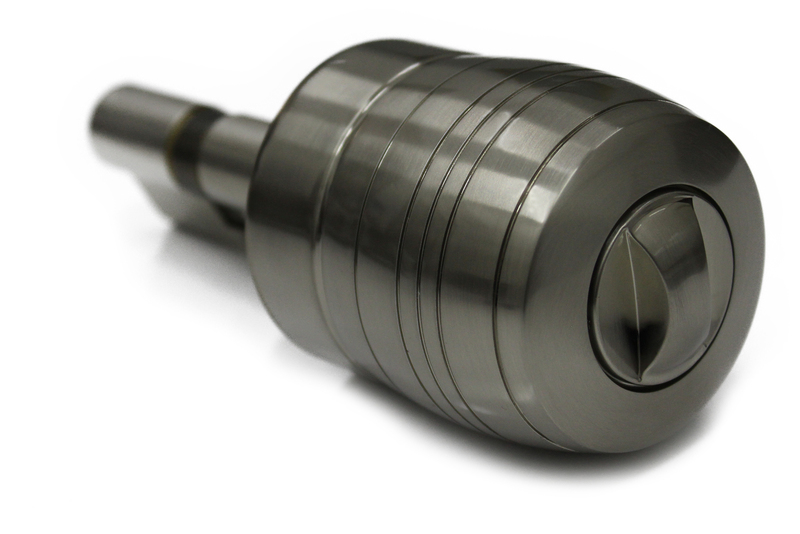 - Diameter: 60mm Length: 72mm (excluding cylinder). Extendable telescopic cylinder structure up to 6mm. You can request for special sized cylinders that fits to your door. 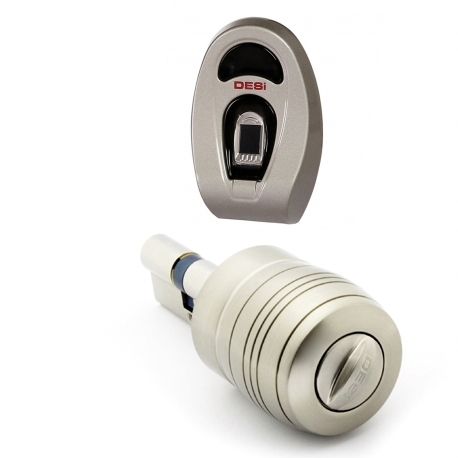 The wireless fingerprint reader module, which can be mounted on the outer face of the door or on the wall, operates through a 500 DPI capacitive reader sensor. This device, which can learn a total of 100 fingerprints including 3 authorized fingers, has been awarded worldwide with its fingerprint evaluation algorithm.